Don’t look now, but members of the Clark County School Board have inadvertently offered a rousing endorsement for school choice. The trustees last week approved a $2.4 billion fiscal 2019 budget that includes $117,000 for a new marketing position created to extol the district’s virtues in an attempt to persuade parents not to send their children to local charter schools. The number of kids attending Clark County charter campuses has skyrocketed nearly 120 percent over the five-year period ending with the 2016-17 school year. 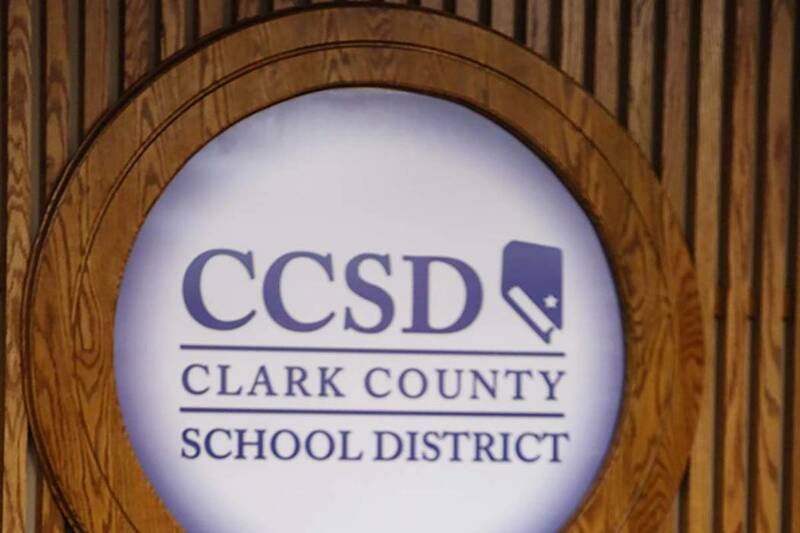 The Clark County School District’s struggles are well-known. Test scores reveal that proficiency levels in math and reading are abysmal for the district’s fourth- and eighth-graders. Should it be any surprise that many parents, when provided more alternatives for their children, yearn to escape such failure? Because district funding is partially tied to enrollment, school officials argue they lose money when a student goes elsewhere. The new position is “a way to at least lessen the bleeding,” the Review-Journal’s Meghin Delaney wrote Sunday. But the financial argument — often used by members of the entrenched education establishment to attack choice plans for draining money from the public schools — is specious. When a pupil leaves the district, it is no longer charged with educating that student. Doesn’t this reduce expenses? In fact, this new PR position confirms what many anti-choice activists have long refused to admit: First, that many parents — at all income levels — are increasingly desperate to find more educational options for their children and, second, that increased competition puts pressure on traditional campuses to innovate and improve their performance or risk steep enrollment losses. One may argue about the district’s course of action here. Rather than hiring more smooth talkers to downplay the district’s deficiencies, perhaps it would be more effective to actually increase the number of kids who know their multiplication tables and are able to read at grade level. He has a good point. But there can be no denying that the new marketing job exists because district officials feel competitive pressure. It’s not so far-fetched to extrapolate: The more school choice afforded parents and their children, the greater motivation traditional public schools and districts have to improve. The trustees couldn’t have said it any louder.